Boilers on finance is a great way to spread the cost of your new boiler or full central heating system over several months or years. We buy cars and homes on finance, but when it comes to boilers on finance, for some reason people prefer to pay cash. If you desire a brand new central heating system and consistent heating and hot water, but can’t afford to buy it outright, don’t be discouraged. With low interest rates and attractive boiler finance options available in 2019, more and more people in the UK are now buying their boilers on finance. A boiler breakdown in the middle of winter can be a frustrating and inconvenient experience for you and your family, especially if you have to get to your work and any kids in the house have to get to school. If you can’t bear the cost of a brand new boiler, don’t worry, as there are all kinds of discounts and plenty of cost effective finance options available. If your existing boiler has broken down multiple times over the past year, you should definitely look at a quick boiler replacement. Because not only are you spending your hard earned money on repairs, but also losing money on energy bills because an older boiler will be very low on energy efficiency. When you buy boilers on finance, you can also afford to buy a better quality boiler and not always go for the cheaper option. Because in the world of central heating, much like automobiles or any other industry, you get what you pay for. Older boilers lose energy efficiency because of thermal stresses on internal components over years of years of daily use. Also, below par quality of internal components (aluminium) may also mean they are more prone to corrosion compared to highly durable and reliable metals like stainless steel. According to the Energy Saving Trust, “Heating accounts for 55% of what you spend in a year on energy bills.” By switching to a modern condensing boiler, you can save between £300 and £500 of your hard earned money per year on energy bills. Even if your credit is not amazing, and you have to pay a higher interest rate for boilers on finance, the energy savings you get from a brand new condensing boiler will more than offset the cost of your new boiler in just a few years. Then you can enjoy continued energy savings for years to come. One of the reasons why many people prefer to pay cash for boilers, and not finance it, is because small local plumbers generally do not offer options for boilers on finance. You can go to the bank and ask them if they would give you a personal loan against the cost of a new boiler. But if something goes horribly wrong with the boiler installation and your plumber flies off to Mexico on vacation, the bank will still hold you accountable for the loan. 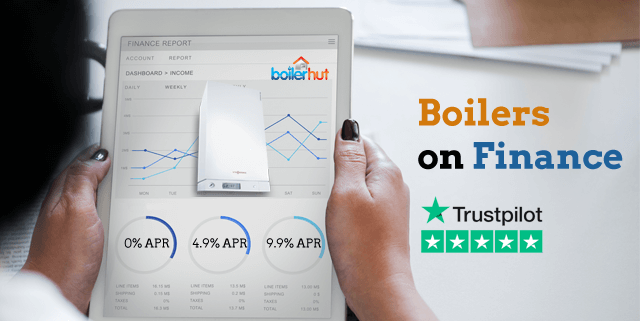 One of the best reasons to buy boilers on finance from a boiler installation company like Boilerhut and their finance broker partner Tradehelp, is because you obtain the finance under the Consumer Credit Act of 1974 (amended in 2006), where a credit company is equally liable with the boiler company for any breaches of contract. The contract must be for more than £100, but less than £30,000 (a quality gas boiler installation is somewhere in the range of £2000 to £3000). What that means is that the boiler installation company will make sure the installation is done up to the highest British quality standards, and also help you with annual services to maintain the manufacturer’s warranty. So, if you’ve received much cheaper quotes from local companies or plumbers, the information above is what you have to keep in mind when pondering whether to dole out the extra cash. 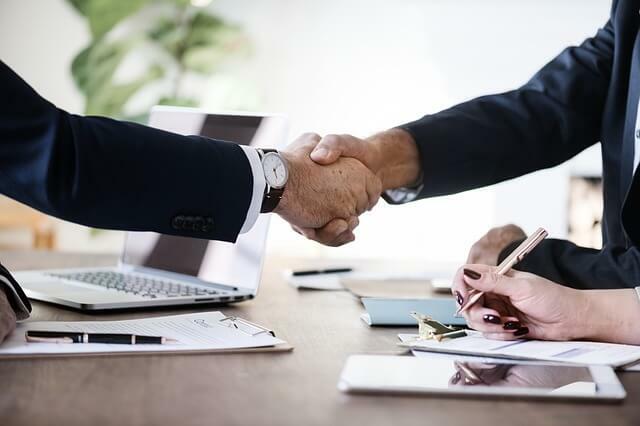 Boilerhut’s finance partner is Tradehelp, who will organise the finance, and can offer 0% finance over 12 months, and other payment options over 24 to 120 months. With payments starting at as low as £19 a month. Boilerhut can also get you rates as low as 4.9% over 10 years. Boiler manufacturers and the Big Six Energy Companies will often advertise 0% interest, but whether you actually get it is another story all together. 0% boiler finance sounds too good to be true. Is it? Yes, and no in some cases. First of all, to qualify for 0% finance you will need to have amazing credit rating and a long credit history. So, 90% of the people don’t qualify straight away. A lot of times 0% interest is an advertising tactic that gets clients to the company’s website or on the phone with their sales department, only to find out that they don’t qualify, and to be sold a loan with a higher interest rate earning more money for the boiler manufacturer or the energy company. We wouldn’t necessarily consider this a bait-and-switch scheme, since the 0% offer is technically good, but we would also suggest that you don’t make the assumption that you’ll get 0% financing in all cases, especially if your credit isn’t great. What’s the Incentive for Banks to Offer 0% Interest Loans? Loans are a way for banks to make money off of you via interest. Or any other way possible. To offer boilers on finance at 0% interest, how will the bank make money? This is where YOU come in by paying for the financing cost in an indirect manner. The indirect cost will include paying a processing fee, a significant amount as advance, as well as a minimum cash down payment. Often, the biggest difference is you having to forfeit a boiler discount which may be available on a cash purchase. If you are more likely to be accepted at 4.9% or 9.9% APR, don’t even think twice about it. The option to buy boilers on finance has gained popularity over the last couple of years, with more than half of the new boilers installed in UK in 2018 on finance arrangements. Because of advancement in technology, and because more and more lenders are adding this provision in their portfolio, boiler replacement on a pay monthly contract has become easier and more risk-free than ever. Which is why boiler deals with monthly payments of as low as £166 per month over 12 months, on a boiler that costs £2000, are possible. And if your credit rating is good enough, you can pay your boiler installation costs over 10 years with monthly payments of £15 at a measly 4.9% APR. Buying a new boiler or a new central heating system can be one of the most important household buying decisions you can make. When you buy boilers on finance, you can spread the cost of your new boiler over many months or years. Let’s say for example you’re still using a back boiler (which went extinct about 30 years ago), chances are you may be spending £1000 a year or more on energy bills. That’s because back boilers were low energy efficiency to begin with, and over the years lost even more in terms of damage and corrosion to internal parts. Back boilers which are still functional can not be more than 50% energy efficient. They also had a permanent pilot light which is a small gas flame, either mains natural gas or LPG. It was permanently alight, so even if you went on vacation for a couple of months, you would still be wasting gas. By switching to a modern condensing boiler, you can easily save more than 50% on your annual energy bills. Condensing boilers start off at at least 90% efficiency, and that efficiency can be increased to 94% with a combination of programmable or internet enabled smart controls and weather compensation. Some premium boilers like the Viessmann Vitodens 200-W also go up to a ridiculous 98% energy efficiency, or even beyond 100% by recycling outside air. Whatever interest you may be paying for boilers on finance, gets negated over the long term as you’re saving money on your energy bills. Well-maintained older boilers burn their fuel efficiently, but they inevitably lose some heat in the hot gases that escape up the flue. A condensing boiler has a larger primary heat exchanger, so it recovers more heat, sends cooler gases up the flue, and is more efficient. Whether you put a deposit down or not, you can spread the cost of your boiler from 2 to 10 years, and that can help you manage your payments accordingly as per your convenience. Let’s say a complete boiler installation costs £2,300 on the firm and final quote. If the customer needs finance of £1,000, they’ve put a deposit down for the remaining sum of £1,300. We will need to look at what the monthly repayments will be and what the total repayment will amount to in the end, which our finance partner can better help you with. 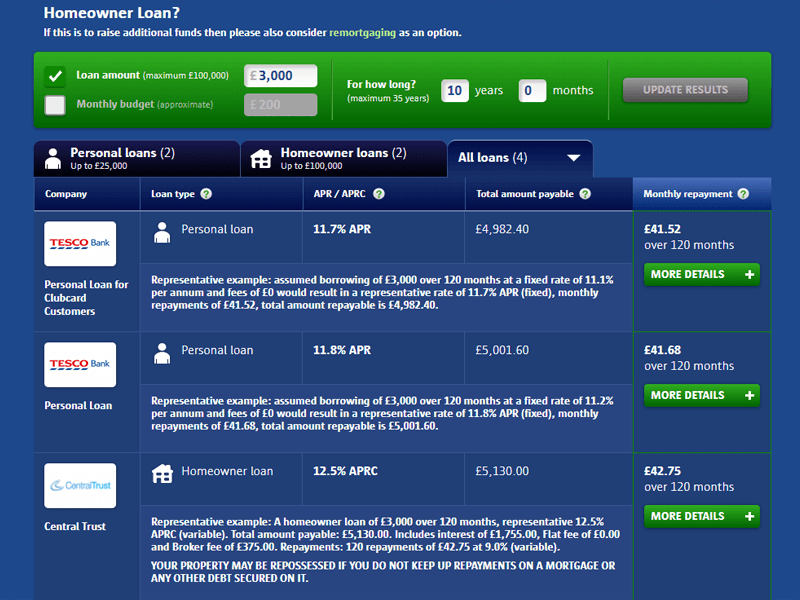 The total repayment and the amount of interest you have to pay over the loan period can differ. The shorter loan has significantly higher monthly payments. Either way, at the end of the finance period, you will have had a better deal as you will have saved over £400 in interest. On top of spreading the cost of a new boiler, you also get extended warranties if the boiler installation company is an approved/accredited installer. Or like in Boilerhut’s case, a premium partner with Viessmann. With Boilerhut you get 7 Years Parts & Labour warranty and 10 Years Warranty on the Inox-radial Stainless Steel Heat Exchanger. So, it could even be that throughout your finance term, even if it’s 10 years, your boiler is covered for that whole duration in case anything goes wrong. All heating engineers employed by Boilerhut go through rigorous, extensive training with manufacturers like Viessmann for us to gain the “Premium Partner” tag. 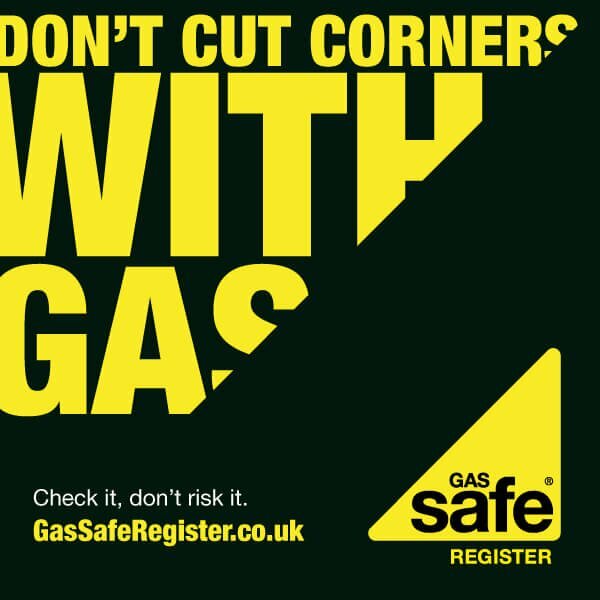 All our installers and engineers are also Gas Safe Registered for gas boiler installations, and OFTEC registered for oil boiler installations. We’re also a licensed member of APHC and PAS 2030 certified. All this means our boilers on finance will be installed at your home with the utmost level of care, least amount of hassle, and in the safest manner possible. Our installers make sure they finish the installation in the cleanest way possible, leaving no residue or dirt behind. Your old boiler will be carted away from the site in a safe manner and recycled in a responsible manner, cost for which is included in the quote. Our quoting system gives you a preliminary pricing estimate, and upon discussion with our heating expert, the quote can be finalised within minutes or a few hours. Which may or may not be lower than the initial estimate. This quoting system is quick, free and carries no obligation. And depending on availability, you can even get a final quote and installation date within an hour of visiting our website! 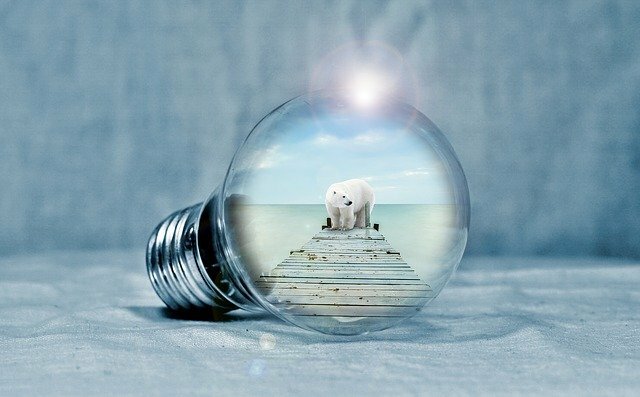 There are grants like the ECO Scheme or Energy Company Obligation Scheme available from the UK government which help reduce carbon emissions and tackle fuel poverty by allowing citizens on means tested benefits to get funding to get higher efficiency central heating. However at the time of writing this scheme is in limbo between the existing ECO2t and upcoming ECO3 iterations. That may soon change in January 2019. Please follow Boilerhut’s Facebook Page for any updates on the ECO scheme. We will let you know as soon as it is available again.